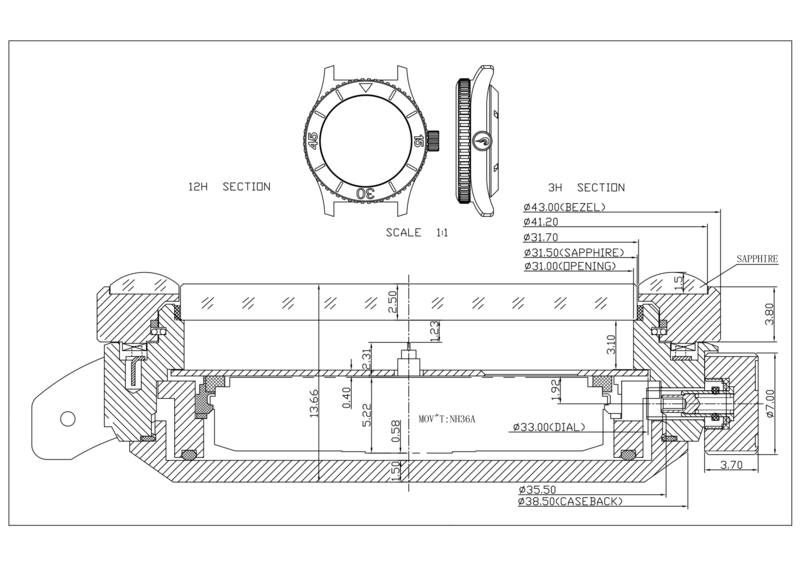 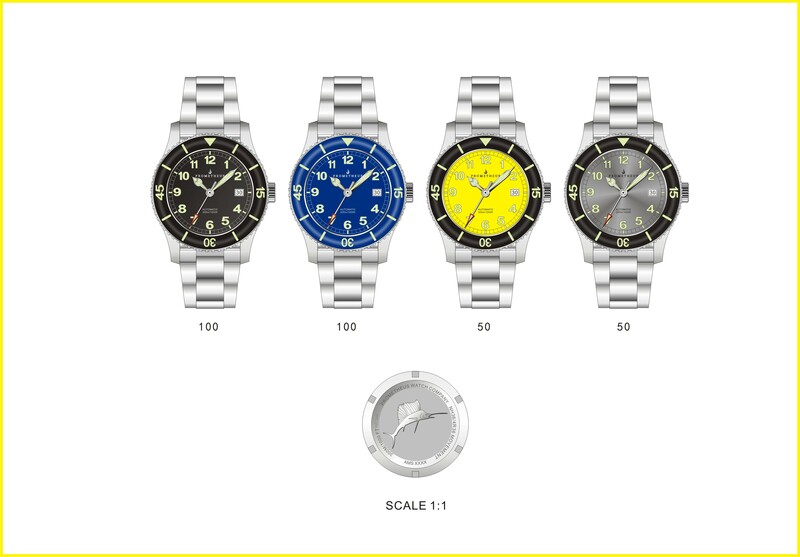 We have just finished and approved the technical drawings of the Prometheus Sailfish Automatic Diver Watch. 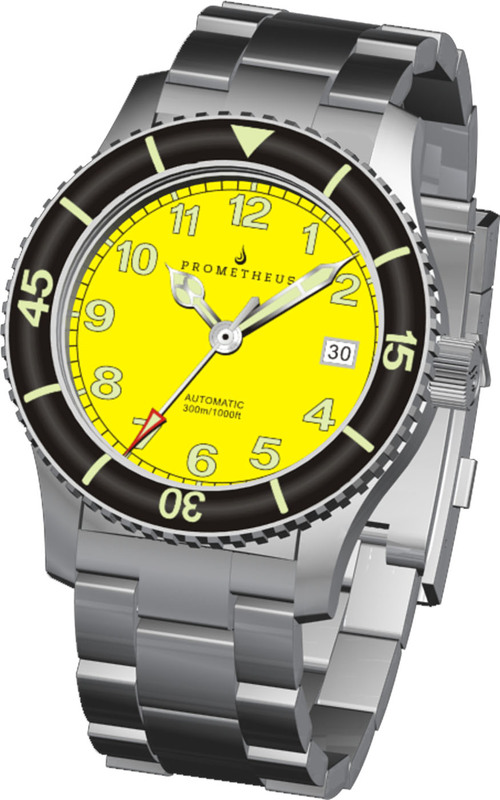 If you are interested pre-ordering the Prometheus Sailfish Automatic Diver Watch you can find more details at this link. 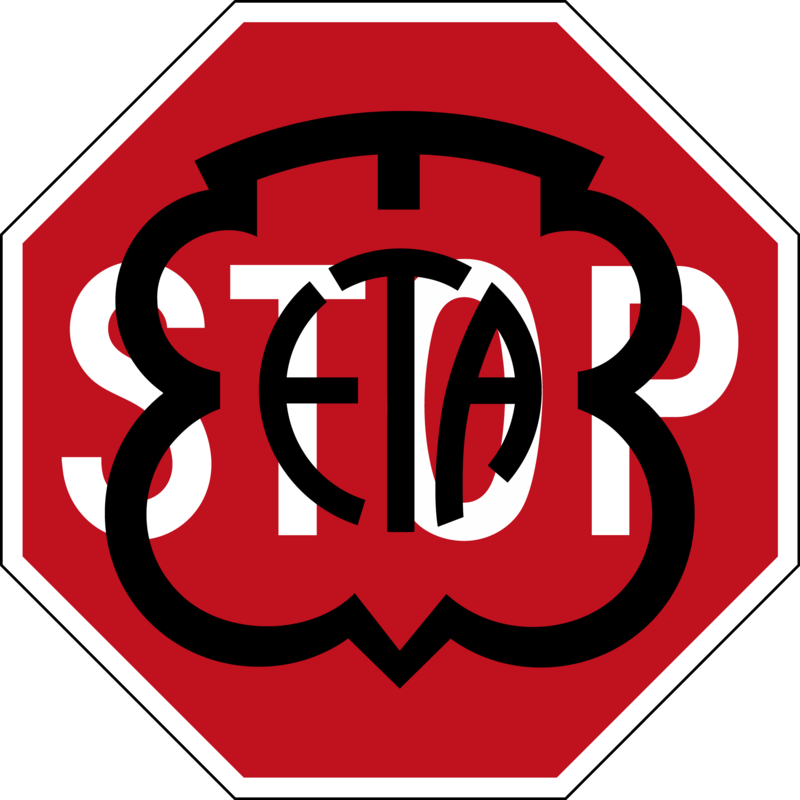 It has been announced for some time that ETA would stop supplying movements to third parties but consequences of that decision haven’t had been experienced till now. 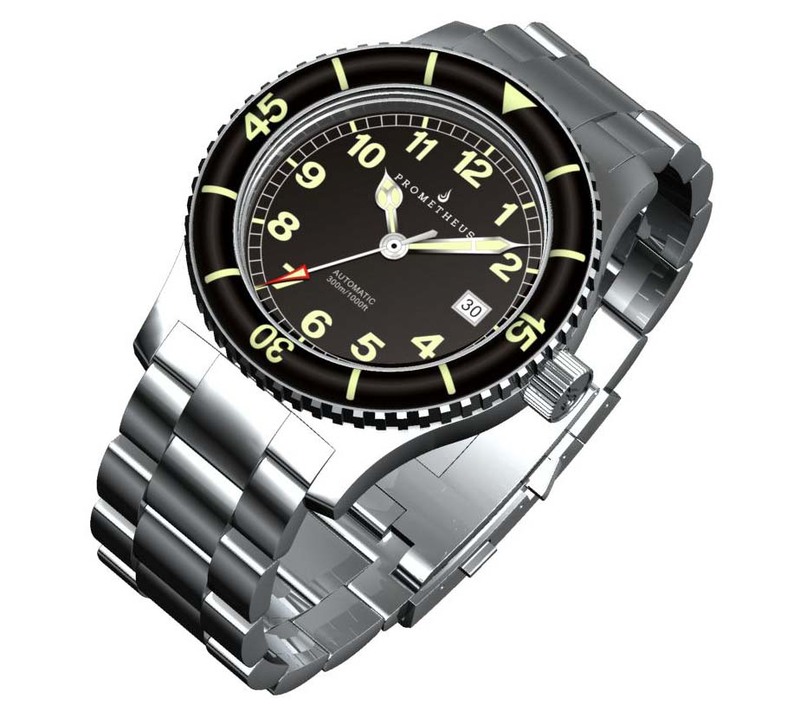 As a result of ETA’s decision supply of their movements has become scarce and prices have had increased considerably in market.